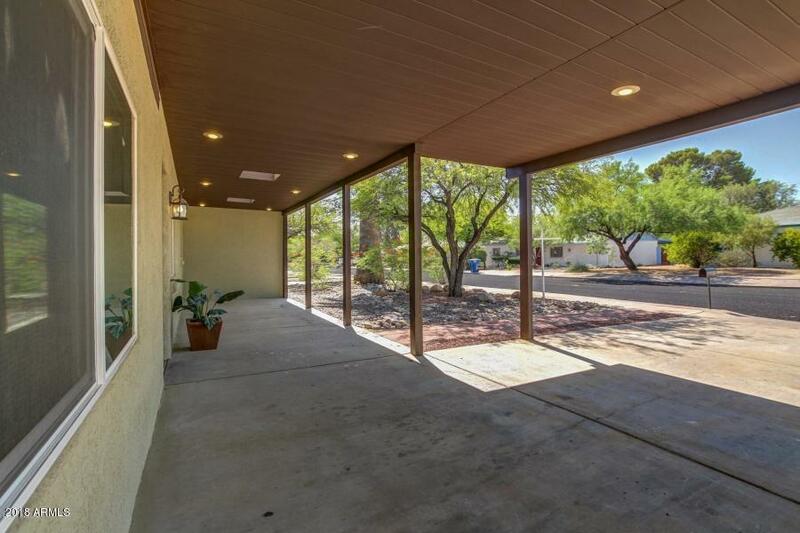 Beautiful and centrally located property in the highly sought after Poets Corner neighborhood. 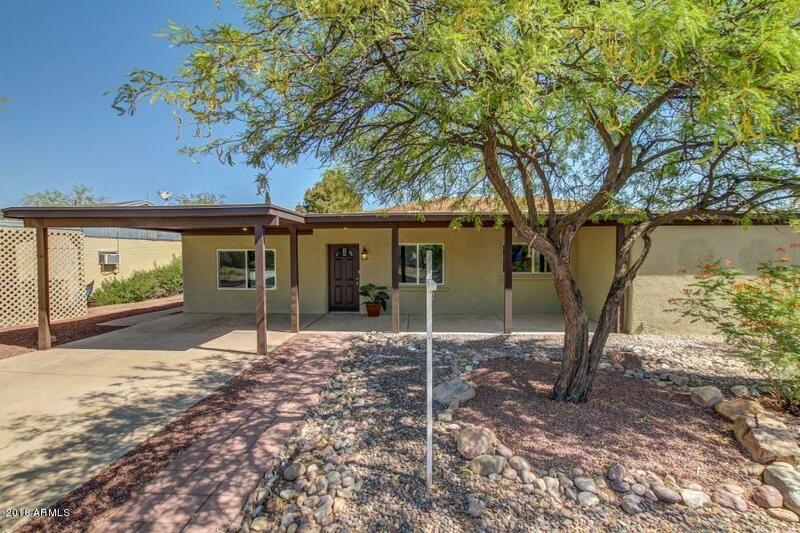 This newly remodeled single family home features 3 bedrooms, 2 bathrooms with a den/office and a pool! 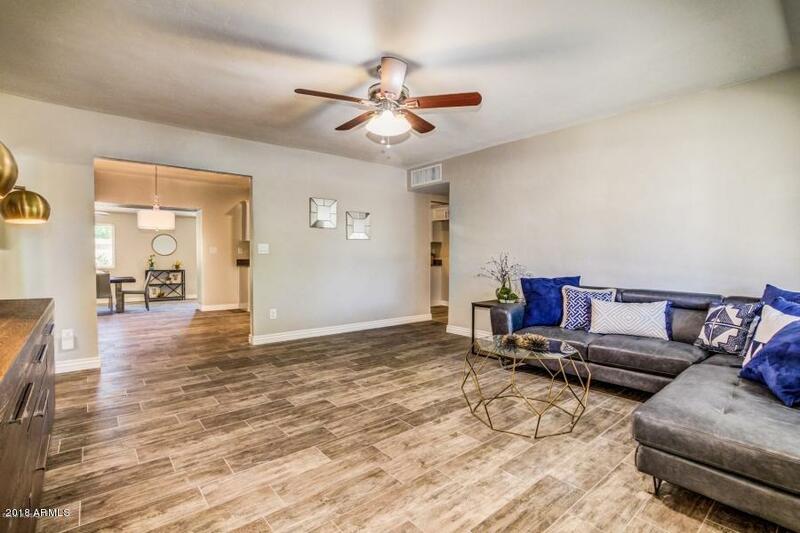 The large spacious floor plan features 2066 square feet, new 8''x24'' wood plank tile, new baseboards throughout, all new dual pane windows, new ceiling fans, new carpet and 2 tone interior and exterior paint. The brand new kitchen boasts white shaker cabinets with soft close hinges, crown molding and brushed nickel hardware, quartz countertops with undermount sink and new plumbing fixtures, new stainless steel appliances (to be installed) and built in pantry. Both bathrooms have been impeccably updated with new vanity cabinets, new quartz countertops, new mirrors, new plumbing fixtures and newtile surrounds with deco accents in both showers. The large family room provides access to the pool area and the den/office has a wood burning fireplace. Additional improvements include: brand new AC cooling system, new gas furnace, new roof with 30-year shingles with warranty and new gas water heater. The backyard features beautiful landscaping with deco rock, shrubs and mature trees surrounding the newly refinished diving pool!